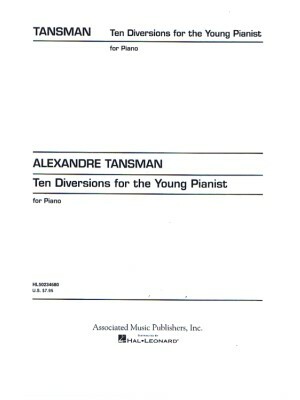 Tansman, 10 Diversions for the Young Pianist, Associate Music ed. 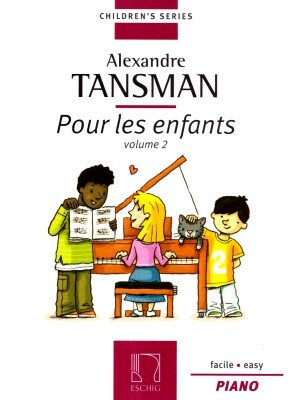 Tansman, Pour les Enfants Vol. 1, Eschig ed. 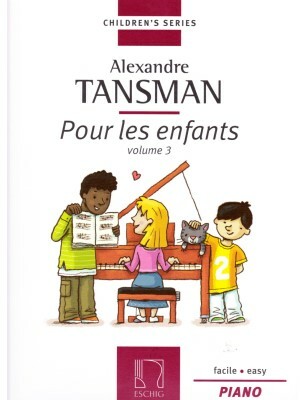 Tansman, Pour les Enfants Vol. 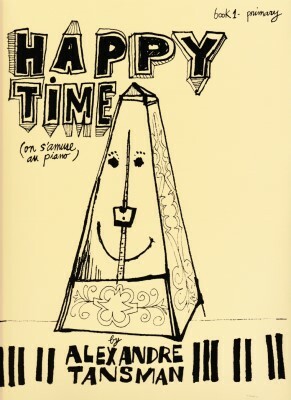 2, Eschig ed. 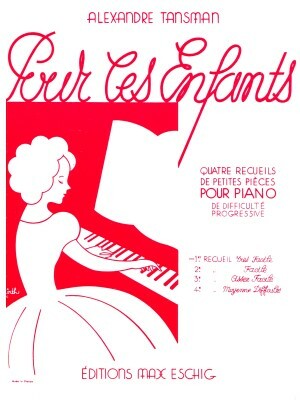 Tansman, Pour les Enfants Vol. 3, Eschig ed.